A new warband (?) 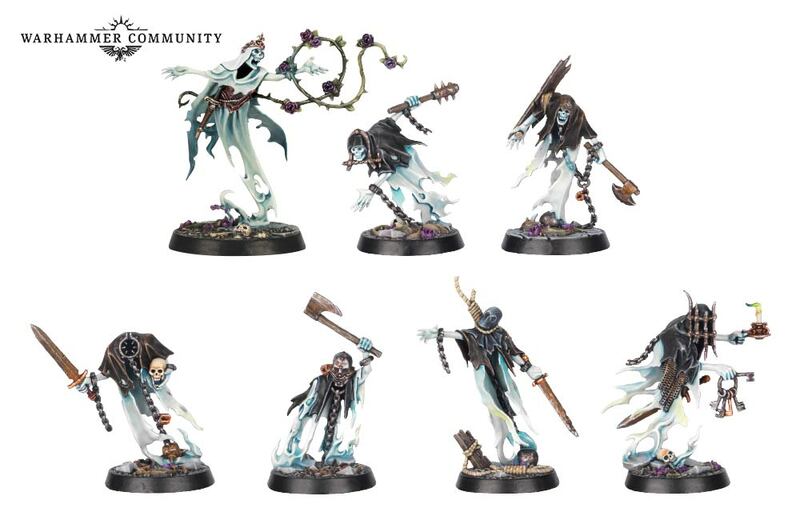 for Warhammer Underworlds (a boardgame?). I like banshee rose lady and the hanged man myself. Somehow I missed this entire release. Just started reading up on it. Very cool. I think I need to pick up firestorm. I’ll just link the thread. It should appeal to free peoples fans. Huh that looks interesting. I remember seeing the campaign map thing when Firestorm first came out. I still want to try and find a set of that Mighty Empires map tiles thing they put out years ago. The little tiles that build a map you can play Border Prince or something on. Those night goblins are a must! 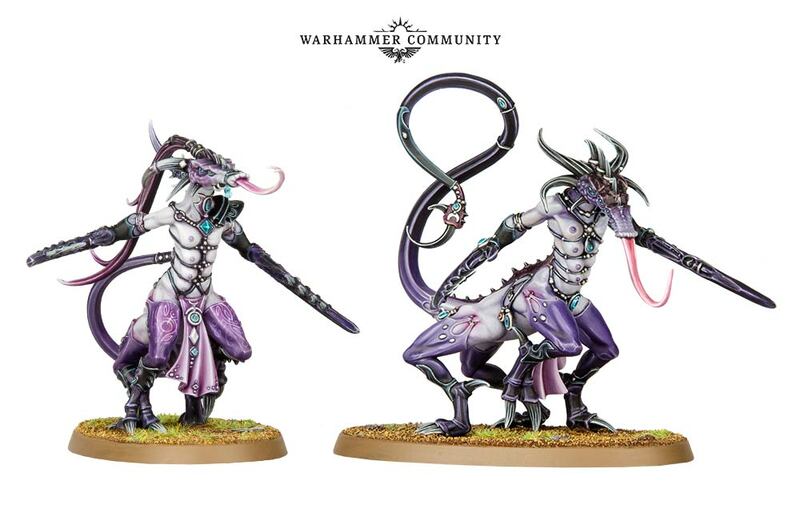 And to think just this weekend there were still be at my club arguing that they were going to squat Slaanesh. I look forward to seeing what happens with the dark gods return. Bought a box of Melusai. 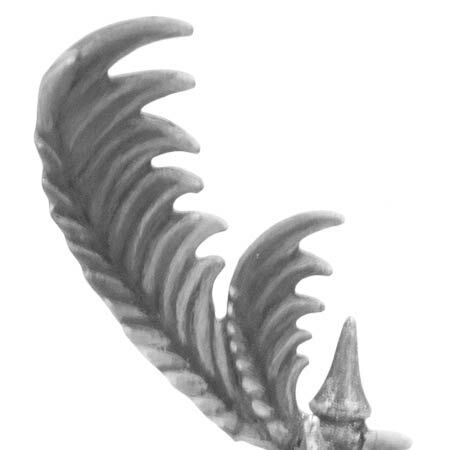 What faction would use feathers like that otherwise? Could be us, high elves, skinks, or something new with big feathers! 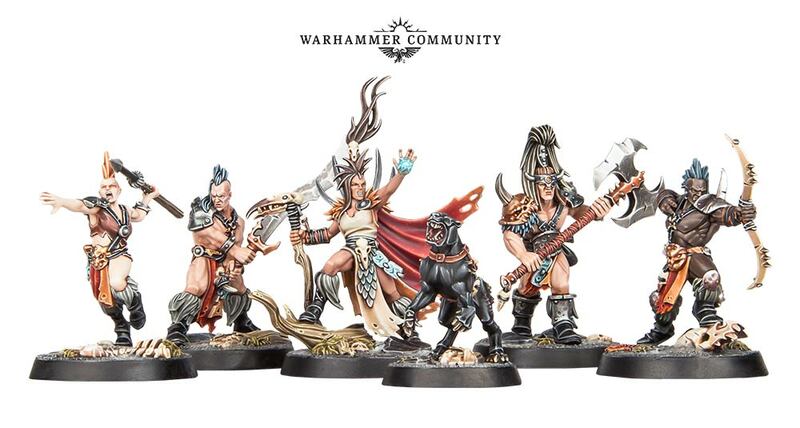 More new Shadespire warbands. Including the troll that was shown earlier. 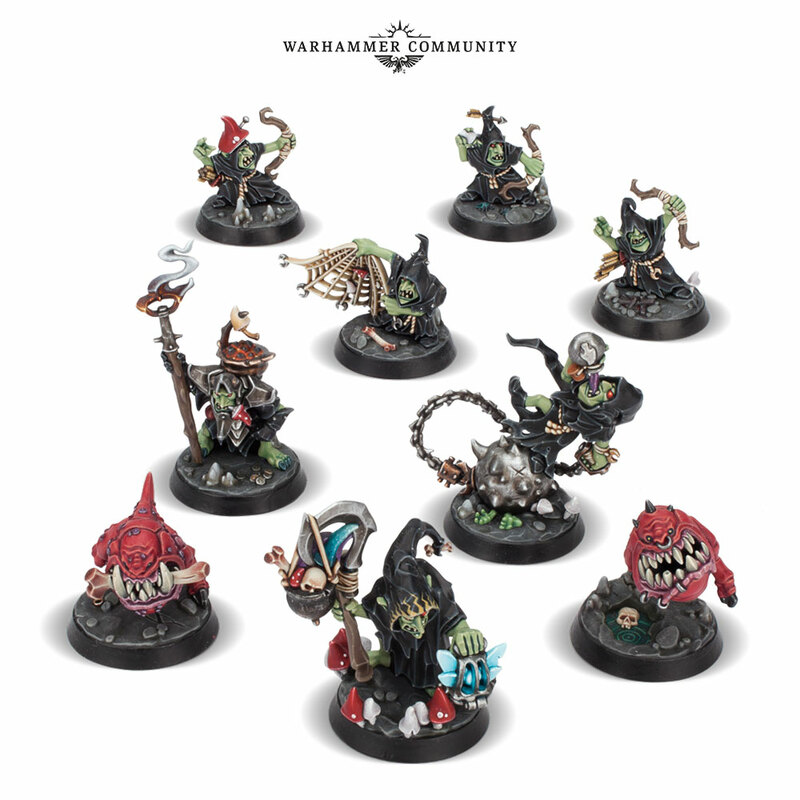 Mollog is accompanied by a small pack of Squiggly beasts, including the already infamous Bat Squig, the toxic Spiteshroom and the Stalagsquig – the squig you never knew you wanted until now. 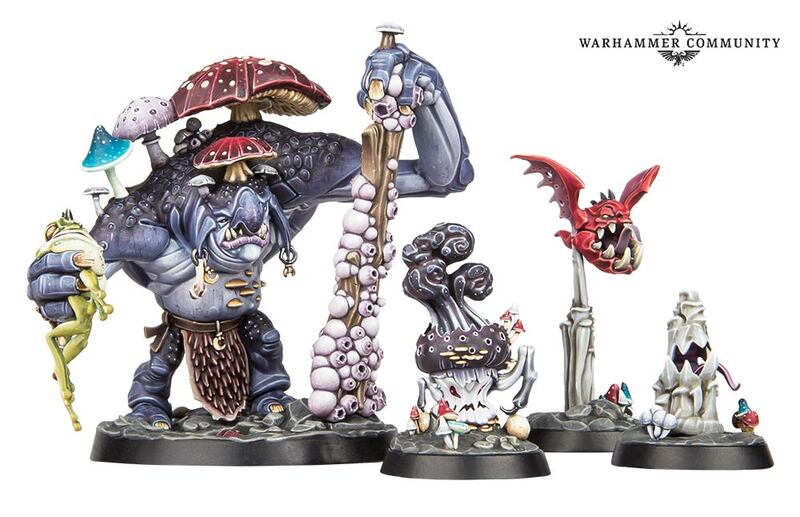 The warband is set to be quite unlike any other that we’ve seen so far in the new season of Warhammer Underworlds, requiring a very different play-style, but it’s probably fair to say that anything on the receiving end of Mollog’s fungal club is in serious trouble! These guys are amazing. I think I must have them. Same with the moonclan grot band. Don't get too adjusted to this new world. At some point they are liable to explode it. So they can create another new world, and sell more figures. And Wrath and Rapture (new box) Khorne daemons vs Slaanesh!! 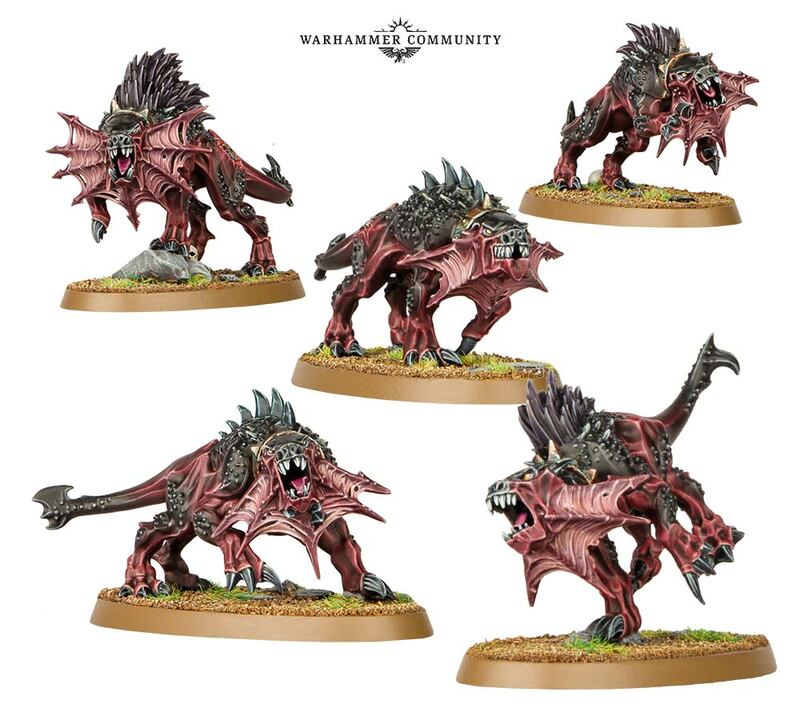 New Underworlds warband as well!